The British Ski and Snowboard National Foundation works alongside existing organisations to ensure that vital funding is spent where it is needed most and will be of greatest benefit to our athletes. We work with British Ski and Snowboard, British ParaSnowsport, Snowsport England, Snowsport Wales and Snowsport Scotland as well as clubs, academies and facilities. Application to the Foundation is by invitation only, and we do not currently accept unsolicited applications. Do check back for information about future grant opportunities that might become available. 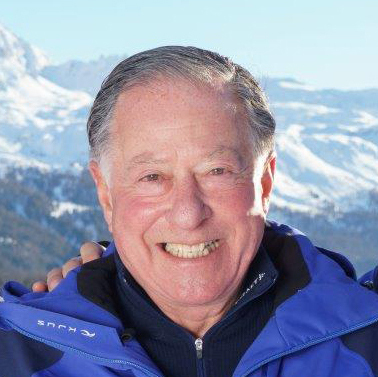 Sir John Ritblat has been a permanent feature of the British Alpine sporting landscape, with the 2016 Delancey British National Alpine Championships being the 38th year that Sir John has been involved with the sponsorship of the sport. 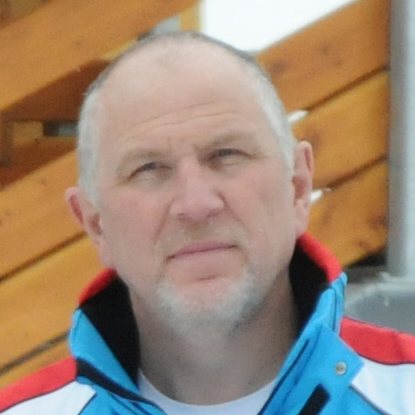 Dave is Chief Executive of British Ski and Snowboard and has worked for the organisation since helping to create it in February 2010. Prior to that he was in an interim role with Llanelli Scarlets after a career in business and commerce including twelve years with technology and business processing specialist Marlborough Stirling and Vertex Data Sciences. Sarah has been involved with skiing on a competitive and administrative level for over 30 years. She was a member of the British Alpine Ski Team from 1982-1988, competing at the World Championships and Olympic Winter Games. 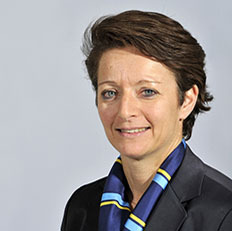 She has been the Secretary General of FIS since 1998. Clive is a highly experienced CEO & non-Executive Director having worked across a wide variety of business sectors over the last 30 years. Most recently he was Deputy Group CEO of Financial Risk Management, a $10bn institutionally focused asset manager. 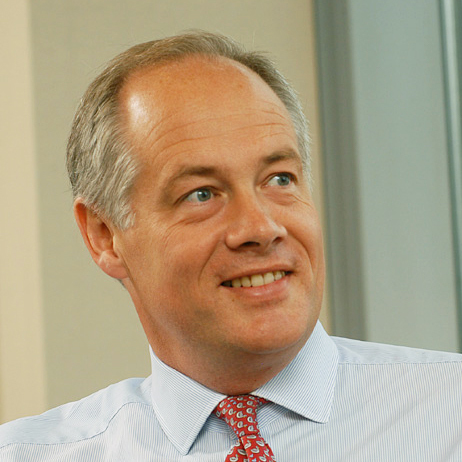 Clive is a non-Executive Director of a number of asset management companies and is Chief Executive of Apex2100, a high performance centre based in France. Rory is the Chair of British Ski and Snowboard. He was instrumental in helping BSS in its first funding venture in early 2010 and has now offered his time, energy and passion for snowsports to help the organisation improve the programmes and support it offers to British snowsport athletes. With a background in working in the arts - including at Tate and the National Maritime Museum, Su first got involved in the sporting world with a job at LOCOG during London 2012. 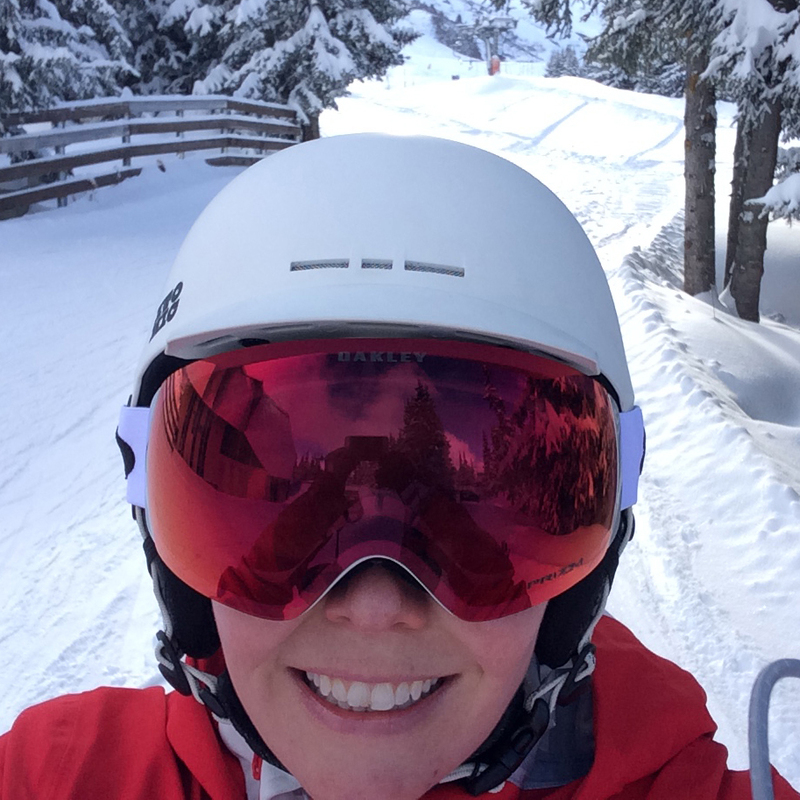 She is responsible for all elements of the British Ski and Snowboard Foundation, including fundraising and the management of the British Snowsports Fund. Doesn’t the government fund athletes? The government, via UK Sport, funds a team of snowboarders and freestyle skiers who they believe have the potential to win medals at the next two Winter Olympic games. The allocation is based on previous success in the Olympics so there is no funding available for the development of sports at which the UK has not yet medalled, or for the younger athletes not yet on pathway programmes. I’m a skier. Can I apply for funding? The Foundation does not accept applications from individual athletes. Instead, it invites athlete nominations from the Home Nations (Snowsport England, Snowsport Scotland and Snowsport Wales), from British Ski and Snowboard and from British ParaSnowsport. How do you make sure the money you raise is properly spent? We have a Funding Committee which features industry experts who evaluate each application to ensure that funding is distributed where it can be used most effectively. All grant recipients are required to complete regular monitoring and reporting to ensure the funding is being used as it is intended and to further the aims of the charity. What about our disabled skiers and snowboarders? British ParaSnowsport are eligible to apply for the Foundation’s grant programmes, so funds can be allocated to ensure the progress of our disabled snowsports athletes. I’d like to try skiing or snowboarding. How do I get involved? Skiing and snowboarding are great ways of staying fit and having fun. There are plenty of ways of getting involved, with indoor and outdoor snow centres throughout the country. To find out more information about your closest facilities and what they offer, visit GO SKI GO BOARD.